Photo used by permission. © Sara Tafoya Photography 2010. 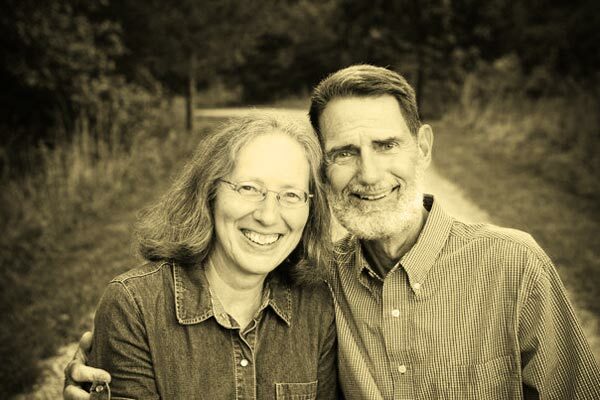 Granted Ministries is forever indebted to Bob Jennings for his care, example, and preaching of the Word of God.